1. 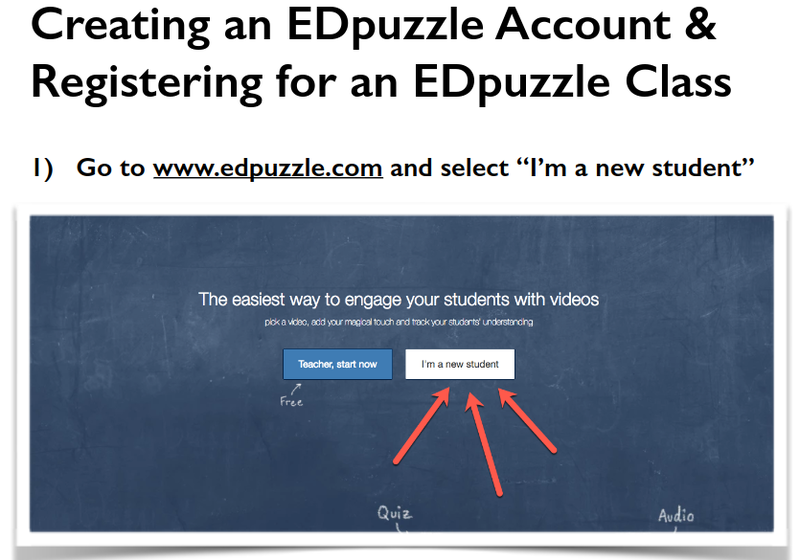 Login to your EdPuzzle account. 2. Complete the EdPuzzle assignment, "Psych 17 - The Brain." 3. Make sure you have completed "Psych 18: The Psychology of Scary Movies." 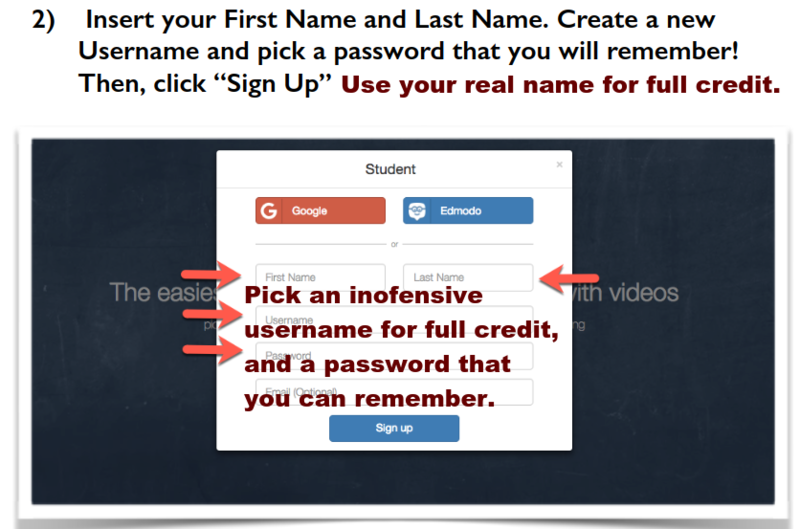 If you did not yet sign up for an EdPuzzle account, follow the steps below to sign up. 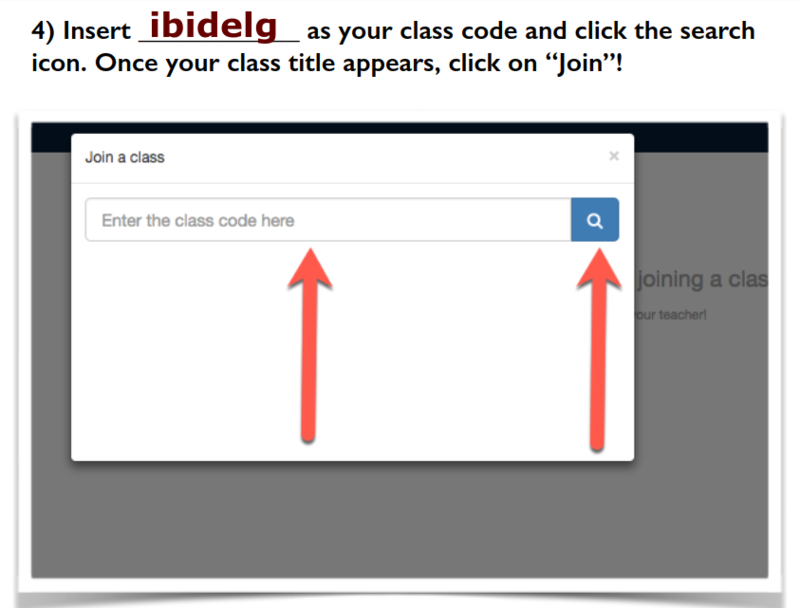 When prompted, enter ibidelg as the class code. After you sign in, complete the EdPuzzle assignment, "Psych 12 - The Dangerous Few."